All forms of vandalism, including graffiti, can be very upsetting for business owners and homeowners alike. No one likes to find out that their property has been defaced, and those living nearby may feel less safe or be concerned that they will be targeted next. That’s why it is vital to act as soon as you notice graffiti. 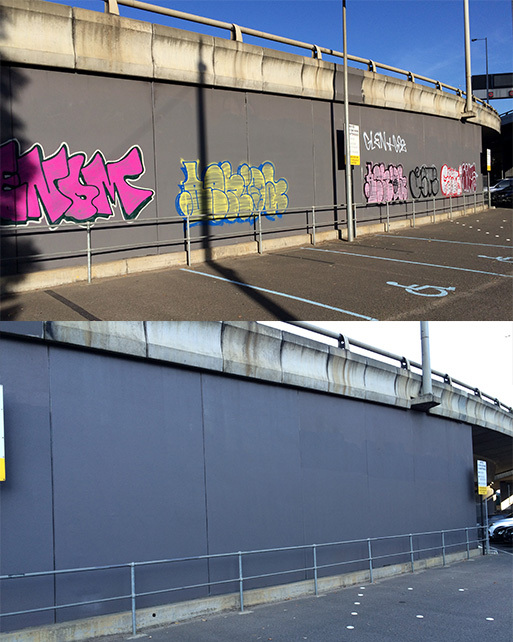 For graffiti removal the City of Casey can trust, Graffiti Wipeout is proud to offer our fast service guarantee, meaning we will be at your premises within 48 hours or your first hour is free. Graffiti Wipeout provides a complete solution for your graffiti problems. Not only will we arrive at the work site quickly, but we will also ensure that no trace of unwanted paint is left behind and that your property is left spotless. 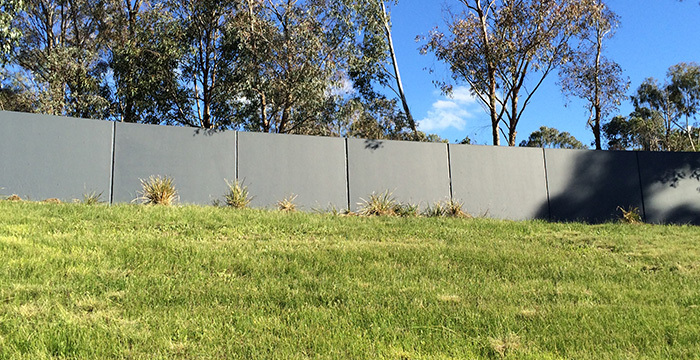 Additionally, we offer preventative treatments, such as anti-graffiti protective coatings or artificial hedges that we can place in areas that are particularly prone to vandalism to discourage future attempts. 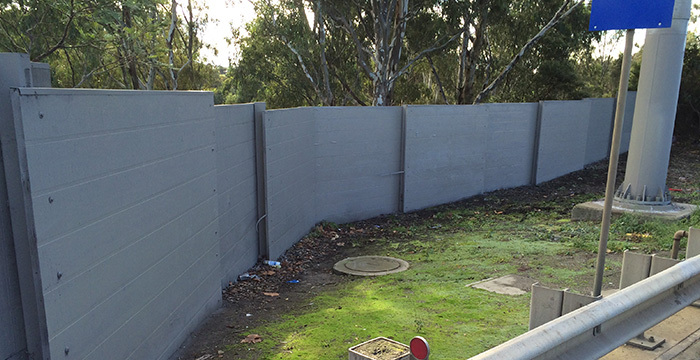 Whatever your needs are for graffiti removal in the City of Casey, Graffiti Wipeout is ready to help and to provide our insight based on our team’s years of experience. 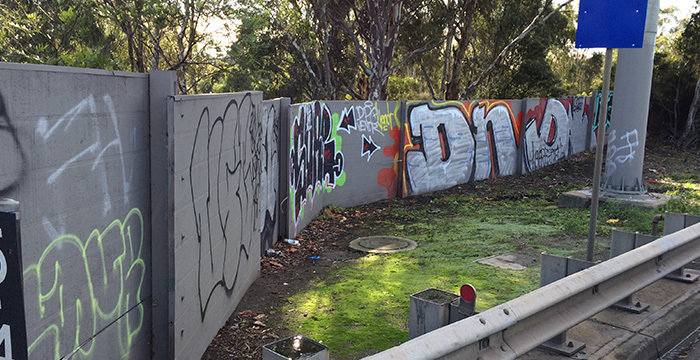 Come and see how over the past 24 years our team has provided solutions for graffiti removal in the City of Casey, Melbourne, and the surrounding areas. 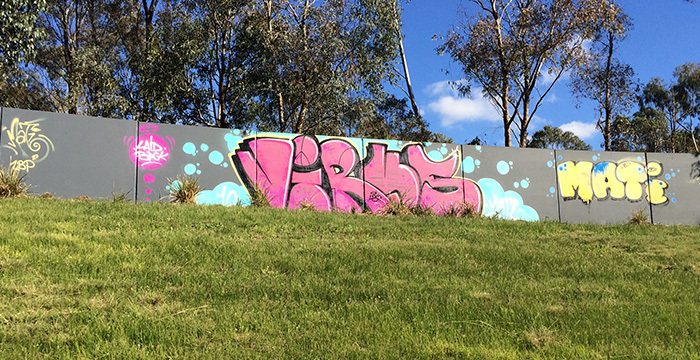 When graffiti strikes, be prepared to act and reclaim what’s yours with a quick call to Graffiti Wipeout.